The neuron is a cellular structure that transmits information in the brain. 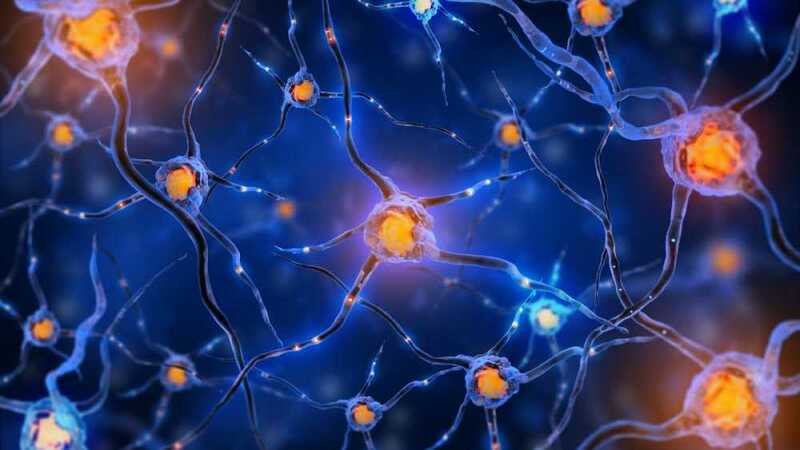 A neural network is a series of interconnected neurons. A neural pathway carries information between these networks. After a period of time, the repeated information will (in a sense) create a well-traveled, strong and stable pathway. And, the stronger the pathway, the more difficult (and seemingly impossible) it is to “change your mind." Giving up too much chocolate. Making changes that will lead to a healthy relationship. And, you may try to support your choices with new approaches to resolve the problems, but sadly, more often than not, the old well, traveled, strong pathways will win out. ​​I have never been able to adequately explain how the vibrational sound that I channel transforms brain chemistry (creates brain entrainment) or any other physical, emotional and mental healing. But I do know that I have (happily) witnessed successful results personally and professionally for decades. And now, I am delighted with the results created with the new higher vibrational sound frequencies that I am currently channeling. Clearing sabotaging neural pathways can help clear the very thing that continually blocks us from creating healthy pathways that support and (finally) make desired circumstances a possibility.